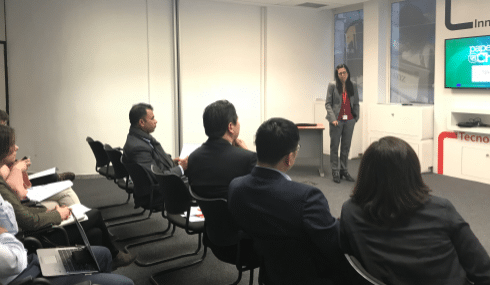 Last February, Acciona had the opportunity to explain the Paperchain project at its facilities to a representation of researchers from the China Academy of Building Research. The conference, held at ACCIONA’s Technology Centre, was given by Edith Guedella and was very well received by the attendees. 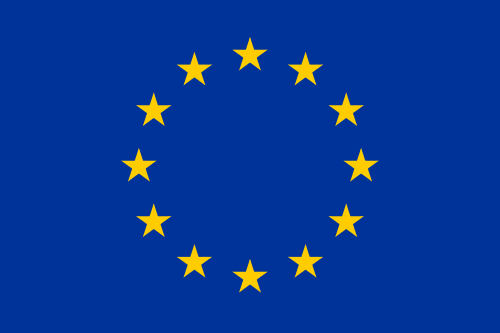 Acciona is the coordinator of the Paperchain project, part of Horizon 2020, the largest research and innovation programme in the European Union, whose main objective is to ensure Europe’s global competitiveness.